Well, this is certainly one way to beat Final Fantasy VII, although I don't recommend it one bit if you are in a rush to play something else. 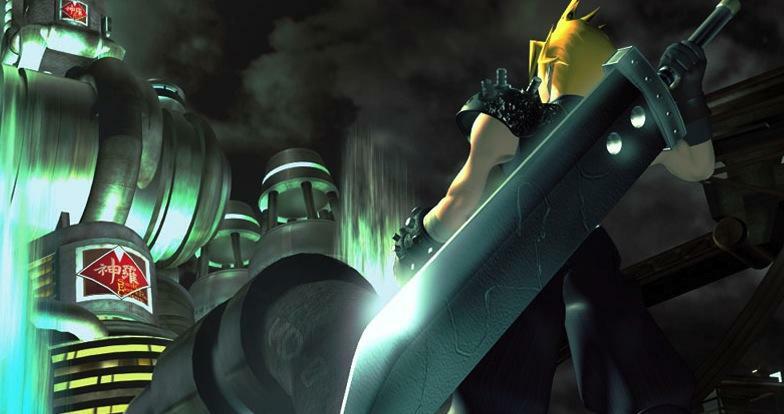 A Final Fantasy VII player by the name of CirclMastr has completed a two-year quest to complete the opening bombing mission… at level 99. You can see him reach Graceland at the 52:48 mark in the video below. He also streamed using a genuine PS1, meaning he legitimately did this without the benefits of an emulator. What the video doesn't show is how Shinra effectively depopulated the world of soldier-aged men when finding conscripts to bring down the universe's two slowest yet deadliest terrorists. By this time, the planet has been stripped of Mako, Sephiroth succumbed to his eternal sleep in the crater, and Meteor has already whizzed passed Gaia without an ancient to summon it. But since this is a JRPG, time has no real meaning, does it? I'm probably going to start getting Terra to level 99 before Whelk in FF6 on Wednesday. Personal goals, they are always important to have.